We have acquired two infill vacant lots. This gives us the opportunity to build two new houses from the ground up in two very different neighborhoods. 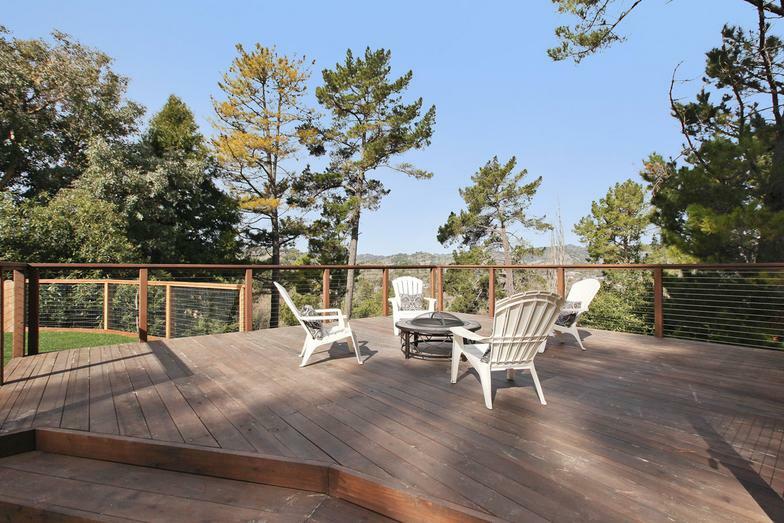 6 Longfellow Road in Mill Valley is in the planning stage. The story poles are up on the property and the Mill Valley Planning Commission meeting is scheduled for March 10, 2014. We plan to start construction in the Spring. The house will be approximately 2850 square feet. 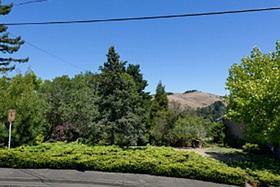 ​Our second ground up project is in Berkeley on Cragmont Ave. We are currently reviewing design options. 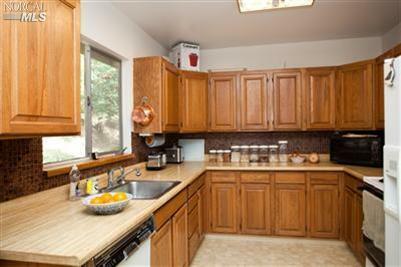 This is an attractive property built in 1996 that we acquired in December 2012 through a short sale. 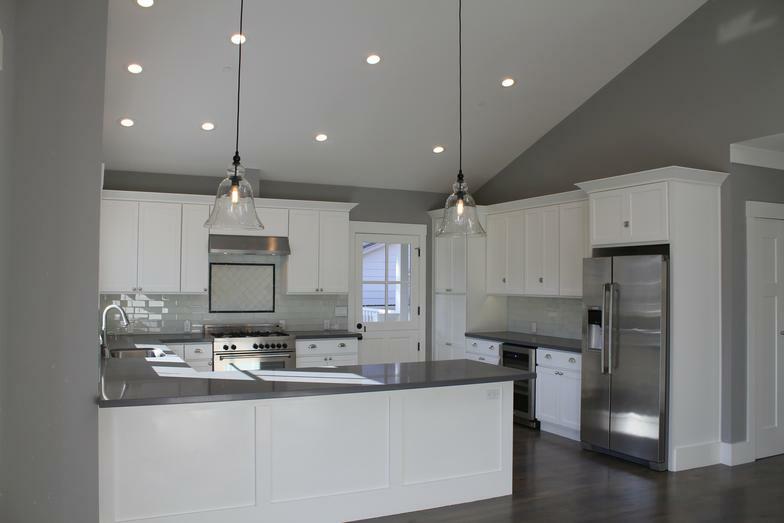 The kitchen had already been nicely redone, but the house needed updating throughout including three-and-a-half bathrooms, refinishing floors, adding new lighting and repair of extensive dry-rot. 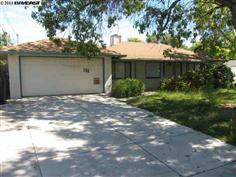 We put the house on the market in early April 2013, received multiple offers, and closed escrow May 3, 2013. This sold for $ 1,295,000. 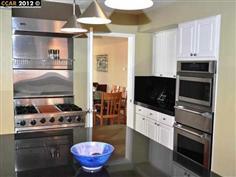 Extensive remodel and expansion of existing house. 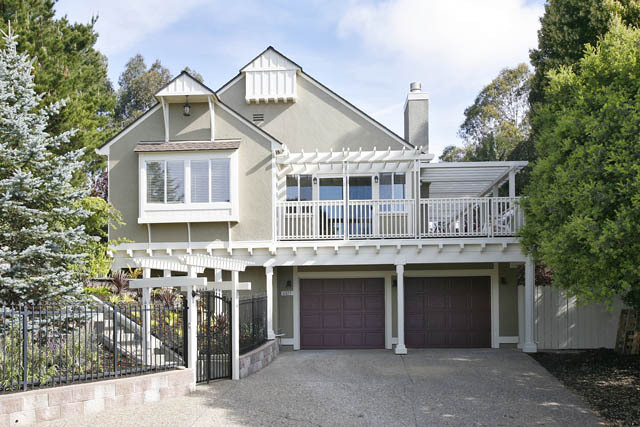 House was lifted for replacement of horizontal foundation, uphill foundation was improved with water resistant materials and a french drain, size of the house was significantly expanded and property was transformed into a luxurious, modern home. 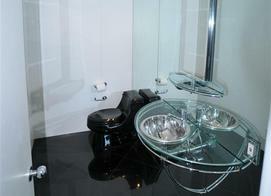 Purchase was completed in August 2010 and sold in March of 2012. 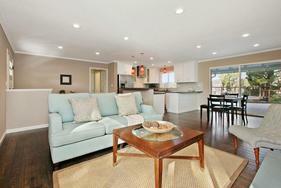 Purchased our first condo in November 2012 for renovation and resale. 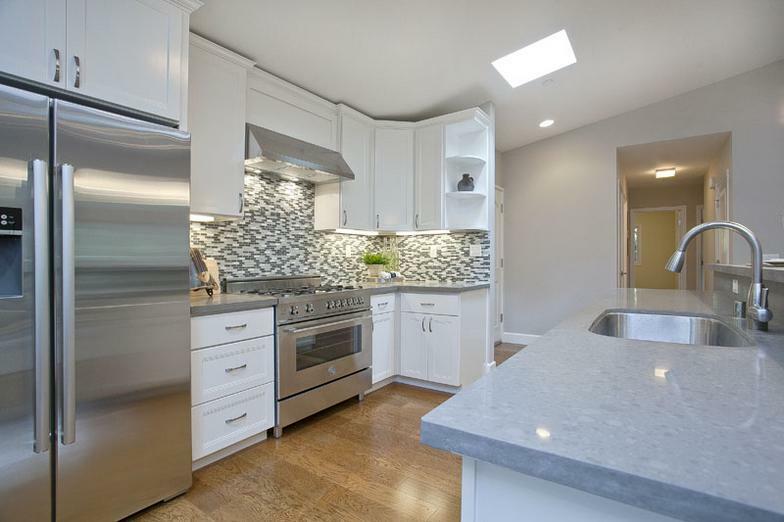 Renovation highlights included stylishly updated kitchen and baths, new carpeting and tile and an attractive fireplace makeover. 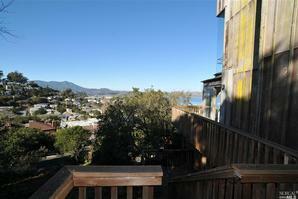 The property went into contract and sold for $775,000 on May 7, 2013 . Renovation of single family home. Highlights included extensive landscaping, refreshing a very decrepit pool, new roof, and extensive renovations to the interior. The property was purchased in April 2012 and sold in December 2012. 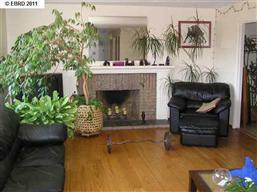 The property received 8 offers and sold significantly above asking price. 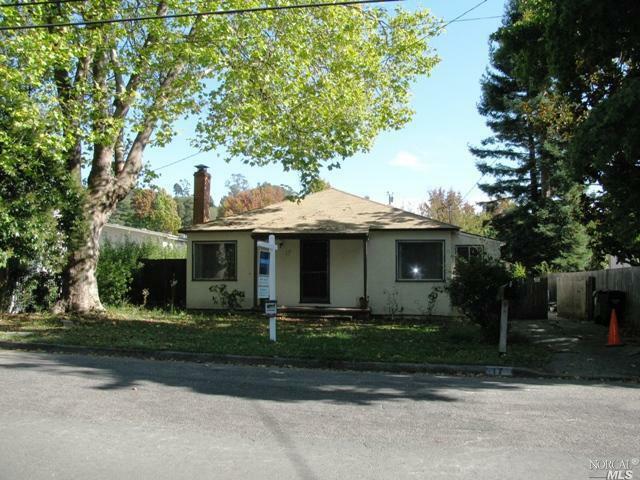 Successful purchase, reconstruction and expansion of a single family home. Highlights included converting back living space to a garage, significantly expanding the downstairs level and the upper level. The house was transformed from a 2 bedroom / 1 bathroom house of 900 square feet to a 3 bedroom / 3 bathroom house of 1700 square feet. We purchased the property in September 2011 and sold it in September 2012. 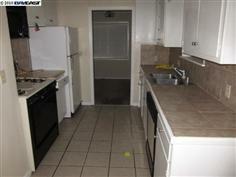 We purchased this property in February 2012 through a short sale. 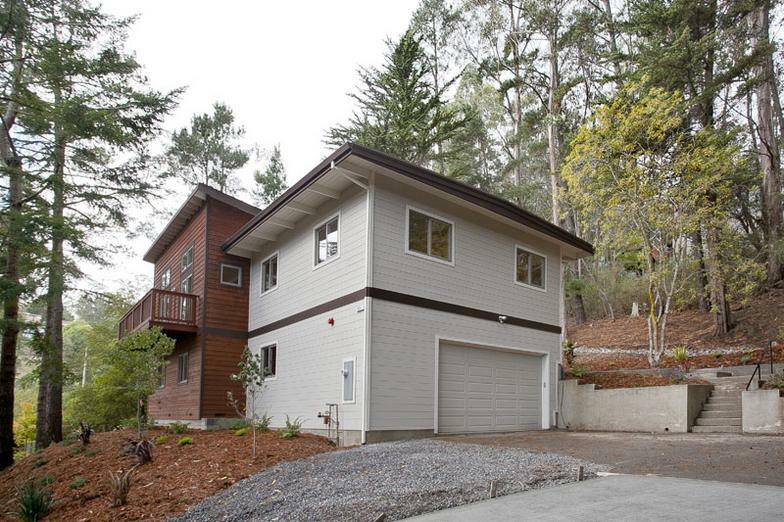 We tore down the house and built a new, 2250 square feet single family home. The house was completed in late 2013 and was sold before it got to the market for $1,900,000 in December 2013. 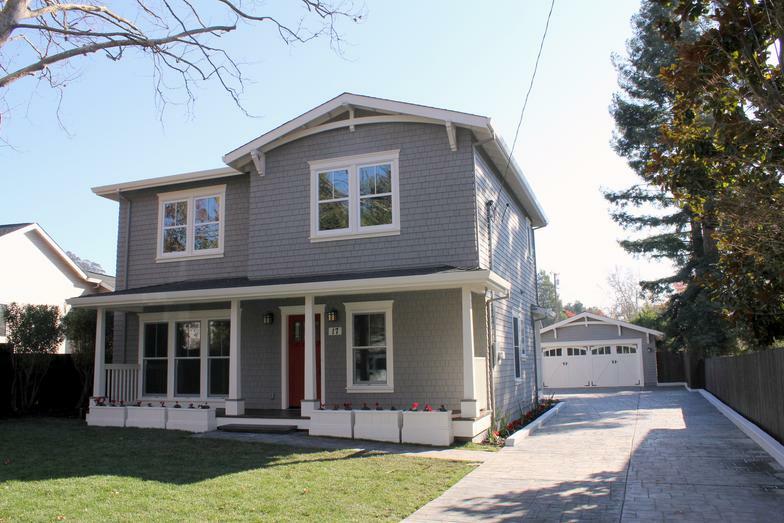 This house benefitted from a great location adjacent to a park in Pleasanton, which is a sought after community known for its strong public schools. We completed extensive renovations including removing several walls to modernize the layout, levelling the floors, installing an extensive drainage system, putting on a new roof, etc. The property was purchased in September 2010 and sold in January 2011. Renovation of a mixed-use building. 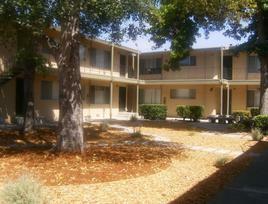 Building consists of 2 residential units and 1 commercial unit. Both residential units are now occupied. Obtained permits from the City of Oakland to open a laundromat. Build-out of laundromat is beginning. Turnaround of a 40-unit apartment building. 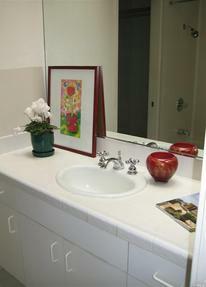 Woodland is a bedroom community of Davis and Sacramento. 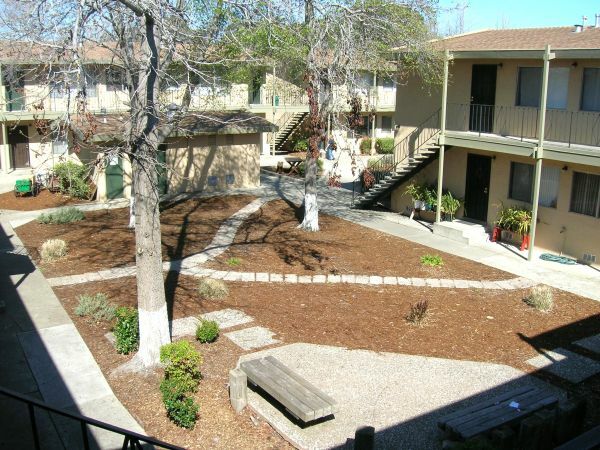 Recent activities have included addressing deferred maintenance, hiring a new onsite manager, and leasing vacant units. 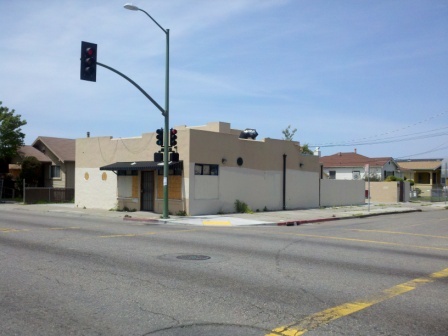 We brokered the sale of the property on August 16, 2013 for $1.8 million. 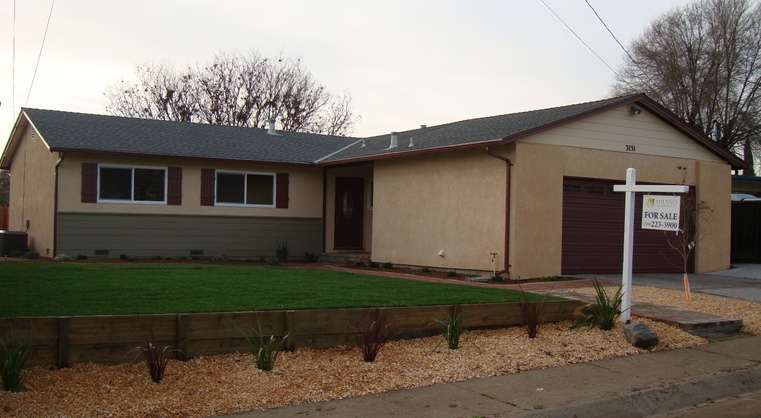 This house is located on a large lot in a nice neighborhood of Pinole. However, the property had been badly neglected with considerable dry rot, uneven floors, drainage issues and dated styling and layout. 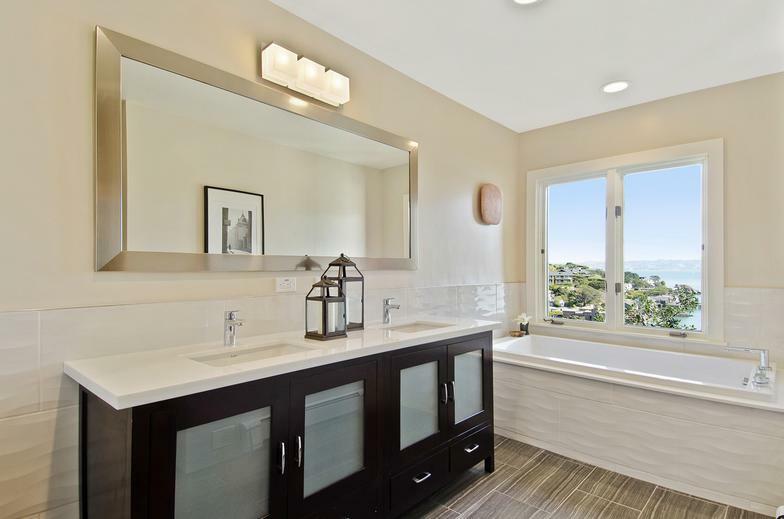 In addition to major cosmetic upgrades to the kitchen and two bathrooms, we removed walls in the dining and living rooms to open the floor plan, installed a French drain, and performed cosmetic floor leveling. 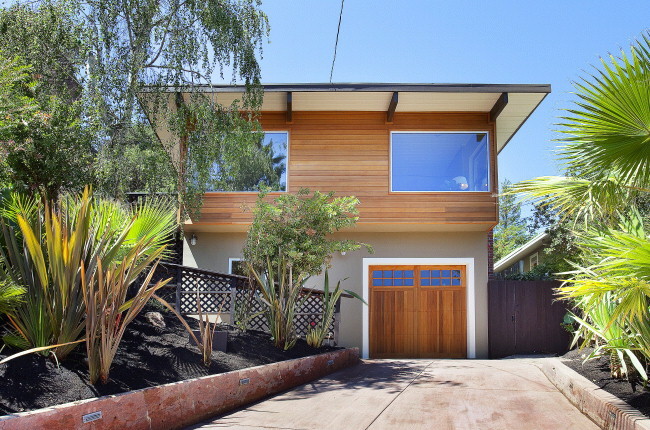 This house was transformed into a very attractive and functional home. 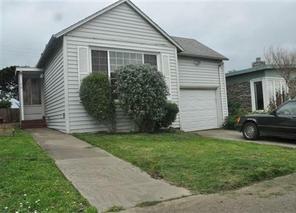 We purchased this property in April 2011 and sold it in September 2011. 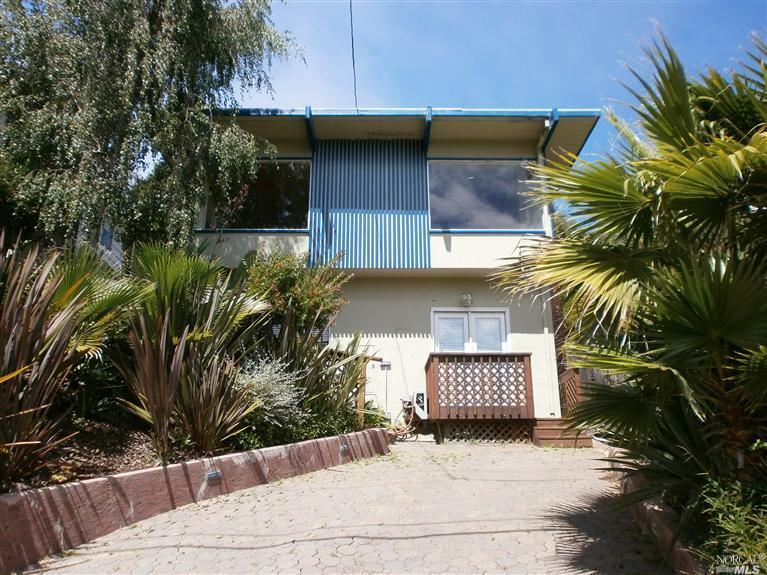 This was a non-descript house in Daly City. However, from the backyard there was a beautiful, unobstructed view of the Pacific Ocean. We modified the floorplan to open up the kitchen to the living space. 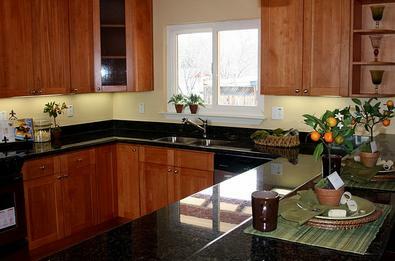 In addition, we did attractive cosmetic remodeling including two bathrooms, a new kitchen and extensive landscaping. The property was purchased in April 2011 and sold in November 2011. This property is located in the Gregory Gardens neighborhood of Pleasant Hill, known for conveniently located starter homes with good sized lots. This house needed a full French drainage system and cosmetic floor leveling. The most substantial upgrades we did to the house were opening up the kitchen to the family room and legalizing a bathroom. We purchased the property in December 2010 and sold it in April 2011 before it hit the MLS. This was a bank owned property that we doggedly pursued for six months. 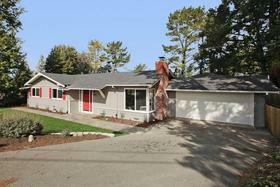 The house was in a nice neighborhood of Walnut Creek, with a large backyard and four bedrooms. 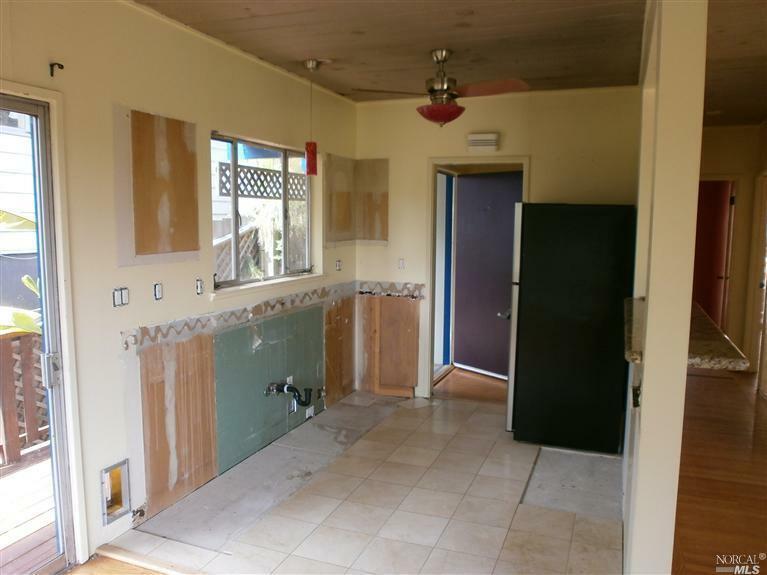 Key changes included upgrading plumbing and electrical systems, some foundation work, installing a new roof, and modernizing the layout by removing some walls. The property was purchased in June 2011 and sold in February 2012. 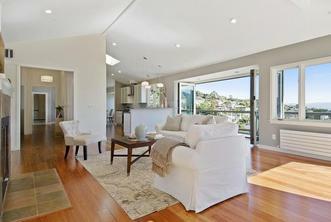 This property was an REO: a 2500 square foot, four bedroom, two and a half bath house on a large lot. 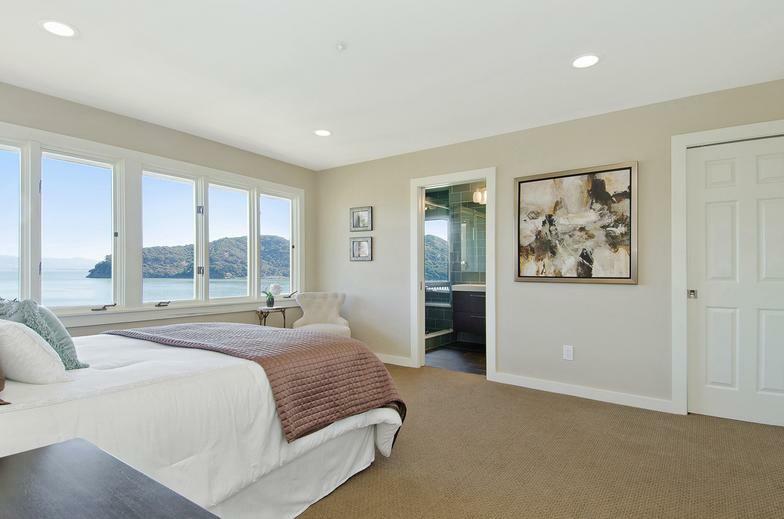 Key upgrades included removing walls to open up the kitchen which made a huge difference, enlarging an upstairs bedroom by removing a wall, and doing upgrades throughout the house. At the time, this was our largest, most premium house to date. Purchase was completed in April 2010 and sold in October 2010. 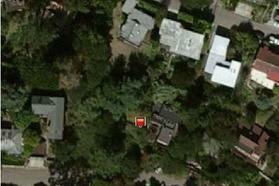 This property, which we coined "the jungle house" due to heavy overgrowth, was purchased in January 2010. We completed an extensive renovation including removing some walls to open up the layout, removing a fireplace, and constructing a small addition. The house was sold by August 2010. 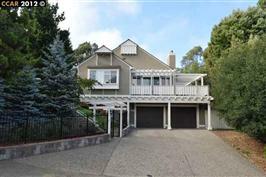 This was a short sale property in a nice neighborhood of El Cerrito. 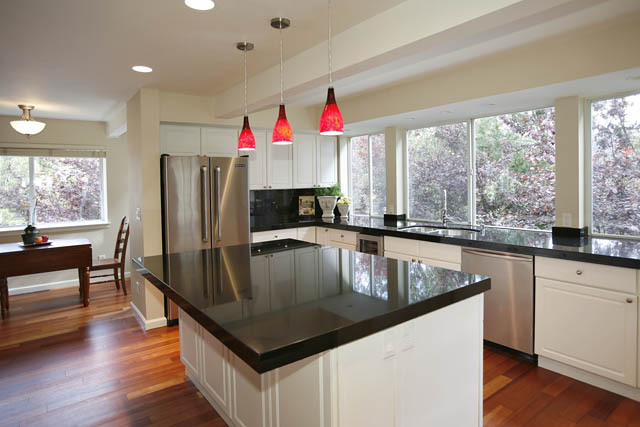 The house benefitted from generous living space and an open kitchen. Key upgrades included cosmetic renovations throughout, leveling uneven floors and extensive rework of the front exterior stairs and deck. 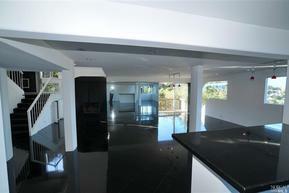 This property was purchased in October 2011 and sold in March 2012. 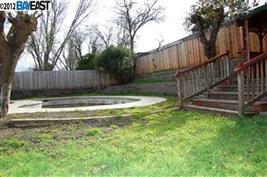 When we purchased this property, it was hobbled by a high fence that completely closed off the front yard, a dated layout, rotting decks, a decrepit hot tub, and floor levels that were significantly out of tolerance. 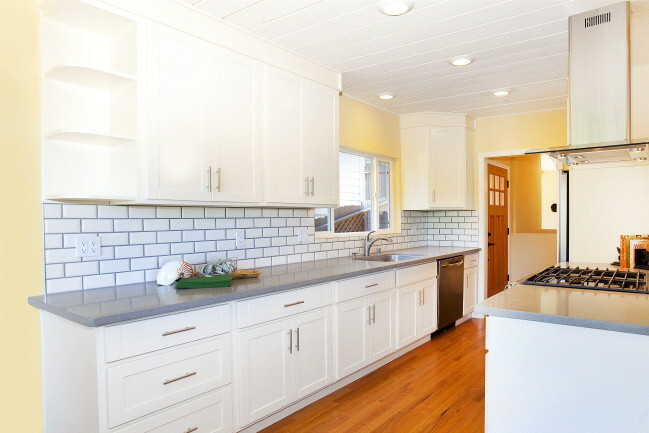 Once these problems were solved, along with a small in-fill addition to improve the kitchen and other cosmetic renovations, this house was really transformed. The property was purchased in October 2009 and sold in February 2010. 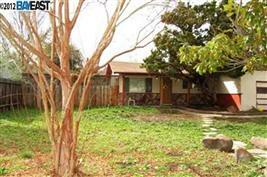 This was our first residential flip property. 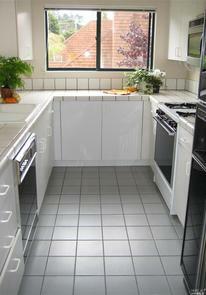 The house benefitted from a nice layout including an open kitchen and a spacious master. However, the house needed significant cosmetic renovations, extensive landscaping, along with removal of a broken chimney / fireplace and cosmetic floor levelling. This property was purchased in July 2009 and sold in September 2009. Upon purchase, this house had positive attributes of a good neighborhood, generous living space and bedroom sizes, and good sized front and back yards. However, the floor levels were significantly off and required cosmetic levelling along with a french drainage system. In addition, the house was very dated and worn. 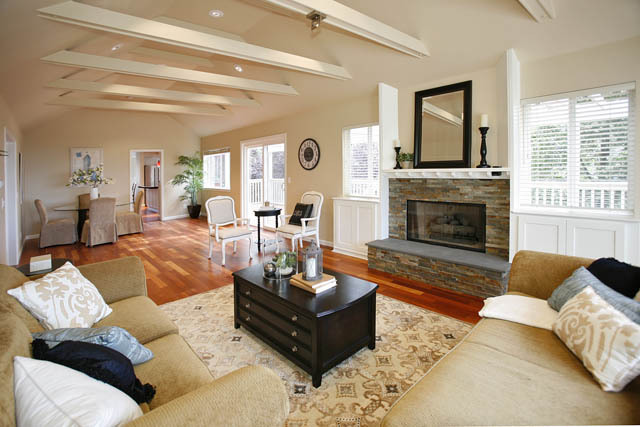 After renovation including removing a wall between the living room and family room, this house looked great. 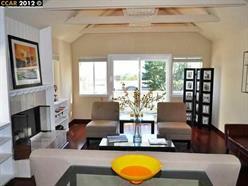 This single family home was purchased in November of 2009 and renovated ​​​and and sold by March 2010. 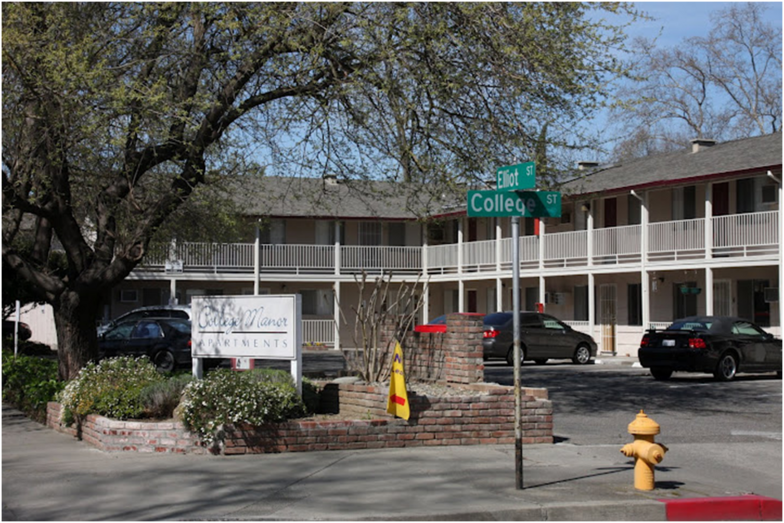 Majority ownership, ongoing management and improvement of a 44-unit apartment building. Recent activities have included renovation of several units, installation of new roofs on 3 of 5 buildings and refinancing of the property is underway. 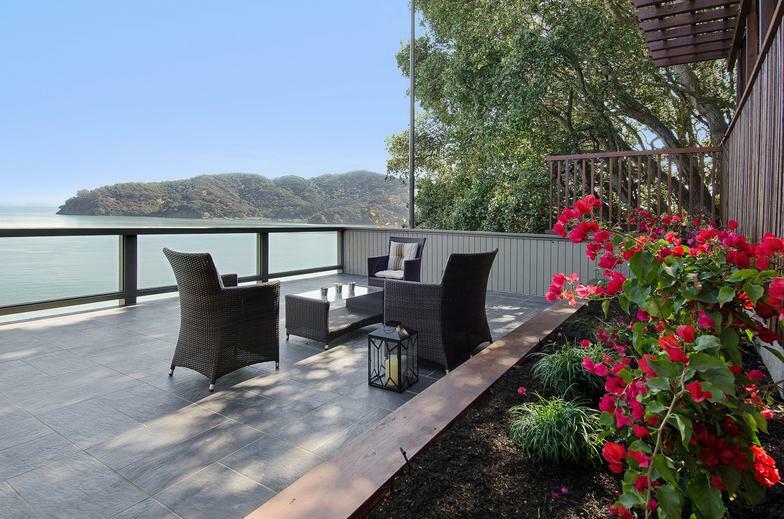 This acquisition was a hillside property in Tiburon with beautiful views of the San Francisco Bay. 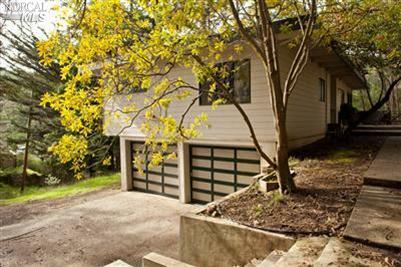 Before we purchased the property, it was on the market for over a year, starting at a price of $1.6 million. 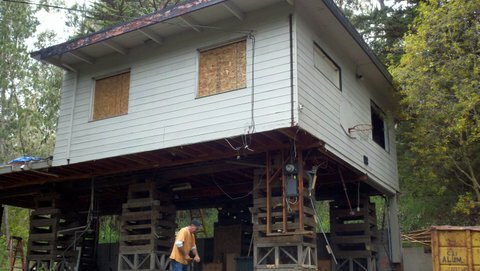 The property was dogged by some hillside issues below the house that were very solvable. We purchased it in December 2012 for $1.1 million. 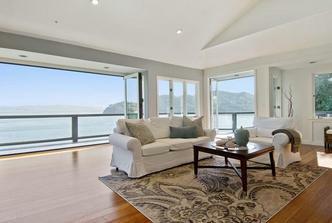 We completed the renovation and closed the sale for $2,000,000 in January, 2014.